Without asking student opinion, the Hopkins administration recently discontinued their policy of concealing freshmen grades. 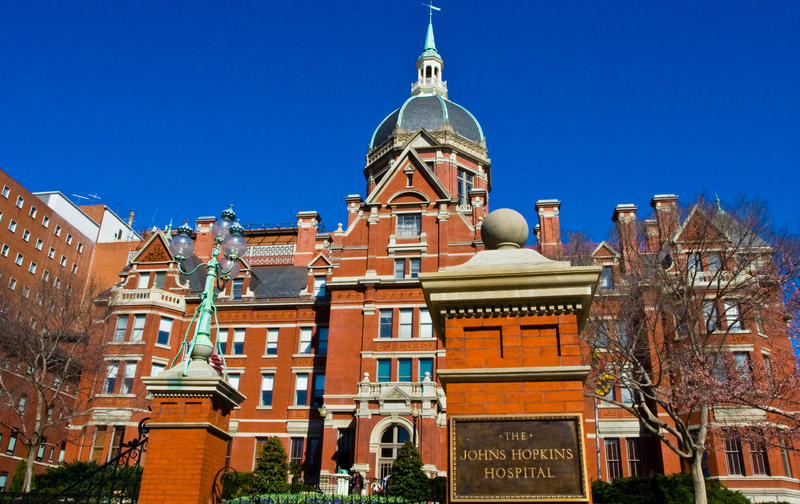 This year, students at Johns Hopkins University in Baltimore, Maryland, celebrated their inclusion in a list of the top ten universities in the United States. It seems, though, that Hopkins students did not anticipate the school administration’s desire to climb even higher up that list. One of the ways in which faculty are attempting to increase their academic standing is by eradicating the policy beloved to most students at the university: covered grades. Covered grades are a unique policy to Hopkins, one shared by no other school on the first page of National University Rankings. The practice is something that tour guides use to entice incoming freshmen on their visits, and something that gives students intense relief during the initial stressful months of their first year at college. All grades at Johns Hopkins are “covered” for freshmen their first semester, which means anything above a C- is given an “S” for Satisfactory, and anything below a C- is given a “U” for Unsatisfactory. 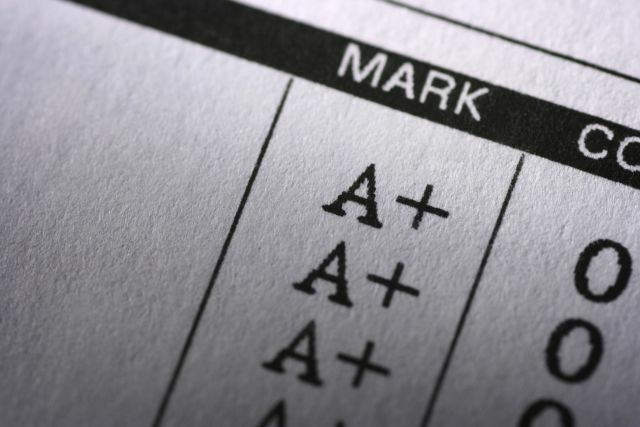 These grades are not counted for the students’ GPA the rest of their time in school, and they cannot be uncovered unless for a substantial reason. There were always rumors every year that the university would eradicate the practice, but as nothing was done before now, no one was very worried about the idea. That is, until the student body received an email on May 6th 2016, the middle of finals week, that the Homewood Academic Council had come to the decision that covered grades would be eliminated starting in August 2017. The decision was made by the council along with input from faculty and administration, though with no regard for the opinions of students themselves. The reason, they claimed in the e-mail, was that faculty believed that covered grades “delay development of student skills and adaptation to college-level work.” They also believed that the policy did not help the students who did well during their first semester of freshman year, when their grades would count for nothing. These reasons completely disregard the reasons covered grades were implemented in the first place. Johns Hopkins is an incredibly difficult university. Students who come in as freshmen were top of their class in high school—valedictorians, straight A students, Honor Roll recipients—and often they had cruised through 9th to 12th grade without any difficulty. It is a rude awakening, then, to enroll in Physics I at Hopkins as a freshman and to hear that last year’s average for this same exam was a 42. The students who attended public and private high school alike are shocked at the difficulty of Hopkins when they first arrive. Covered grades or not, I see just as many first semester freshman in the library at midnight as I do anyone in other grades, because there are very few students who look at covered grades as an excuse to goof off. Rather, covered grades have been used as more of a safety net. This safety net allows students to pursue other activities other than academics at the university. Clubs, student groups, intramural sports teams and Greek Life events are all available to freshmen to either apply to or attend, and covered grades allow them the time to explore these groups and decide if the extracurricular is something in which they would like to involve themselves. These sorts of decisions take time and energy, as groups like The Hop and Spring Fair are entirely student-run despite the enormity of their projects, and club sports practices are often nearly as demanding as Varsity sports. Varsity athletes also benefit from this assistance; no matter the time of year that a Varsity athlete is in season, it benefits them to accustom themselves to the academics of Hopkins, whether they are in season during the fall or not. One also needs to consider the mental health of a student thrust into an enormously stressful environment such as Johns Hopkins. Often, highly achieving young people, of which the university is full, are prone to anxiety and depression. The National Alliance of Mental Illness reported that one in four students on college campuses have diagnosable mental illnesses, 40 percent of which do not seek any help. Nearly 80 percent of those struggling with these illnesses feel overwhelmed by their responsibilities at school. These numbers are for general college-aged students, not specific to Hopkins itself. One would have to imagine that at an incredibly difficult university, students enduring anxiety, panic attacks and depression would struggle even more. Covered grades has allowed many of these students to seek assistance prior to when grades are exposed, so they have the time to adjust to the difficulties of the school itself. Another argument that the school presented against covered grades was that they negatively affected those students who did well their first semester of freshman year, since the grades would not count for anything. Rather than eradicate the policy completely, there are other ways around this issue. The students that wanted their grades shown for graduate schools or job applications should be able to do so, and those who wish they had done better could keep them covered. None of these options have been put into place, and no opinion was ever asked of the student body. Outrage has overtaken the students, and petitions uniting many different student groups have surfaced, asking for a reconsideration of the decision. The Student Government Association received over 1,600 signatures in its petition to bring back covered grades, and a referendum was formed in order to bring the matter up to the administration. We have yet to see what this referendum will do to the decision, but hopefully if it reopens the discussion with the Homewood Academic Council, this time the students will be a part of it.